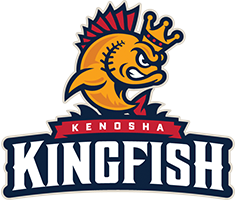 Tickets to the game cost $17 and include a stadium box seat, Kingfish Scout Night Patch and a Kenosha Kingfish hat. Orders for the August game are due by July 17. Tickets will be mailed to our pack two weeks prior to the game and distributed to your den leader. Hats and patches will be picked up at the fan services booth the day of the game!